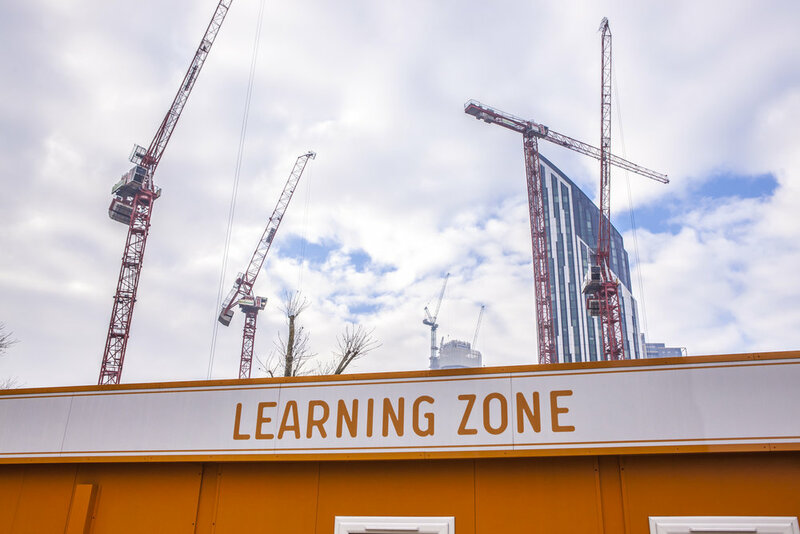 The top things happening at our centre, from visitors to upcoming events and important information about the construction training industry - you'll find it all here. We teamed up with 5 local schools - Sacred Heart Catholic School, Bacon's College, Arc Globe Academy, Walworth Academy and Cavendish School on 19th and 20th July 2017 to run a Construction Challenge. This challenge gave the students an insight into the construction industry and how buildings are made. The students learnt about different types of work within the industry, gained hands on training with our tutors and built a model house. 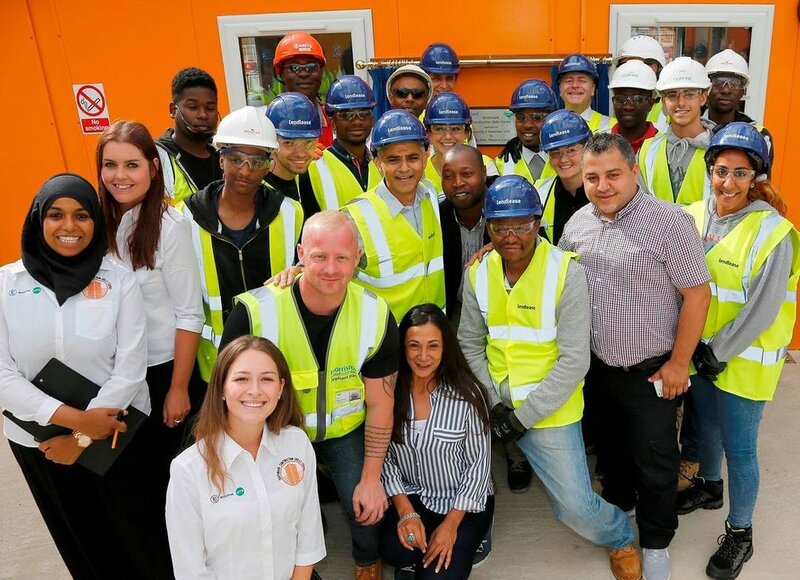 Top footballer Rio Ferdinand from the area drops in to the centre to see what we are doing for the community he grew up in. 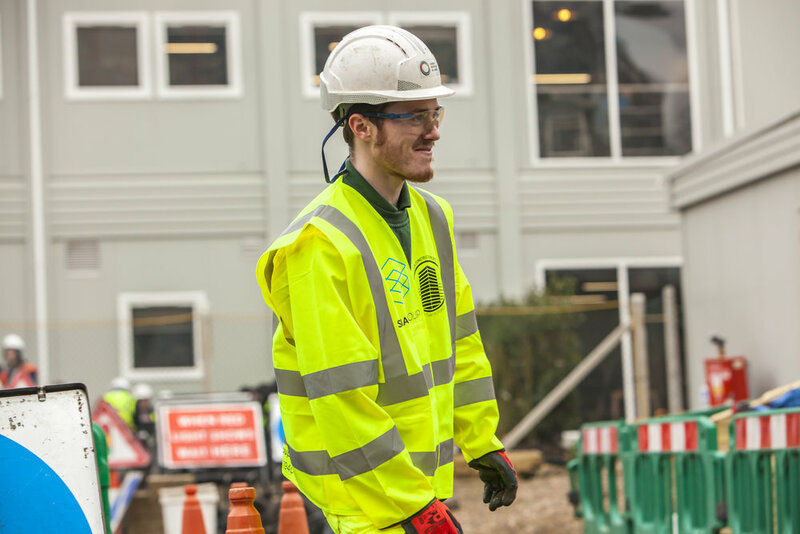 Local school Charlotte Charman joined us for a day at the centre to experience what it's like to train on site. We all had a lot of fun and they picked up some great skills. The London mayor Sadiq Khan officially opened our centre on 8th September 2016. Follow us on Twitter to hear about current construction job vacancies. Follow or contact us on our social media networks. If you have any questions or requests about any of our services and courses please feel free to contact us below, give us a call or drop into the centre.